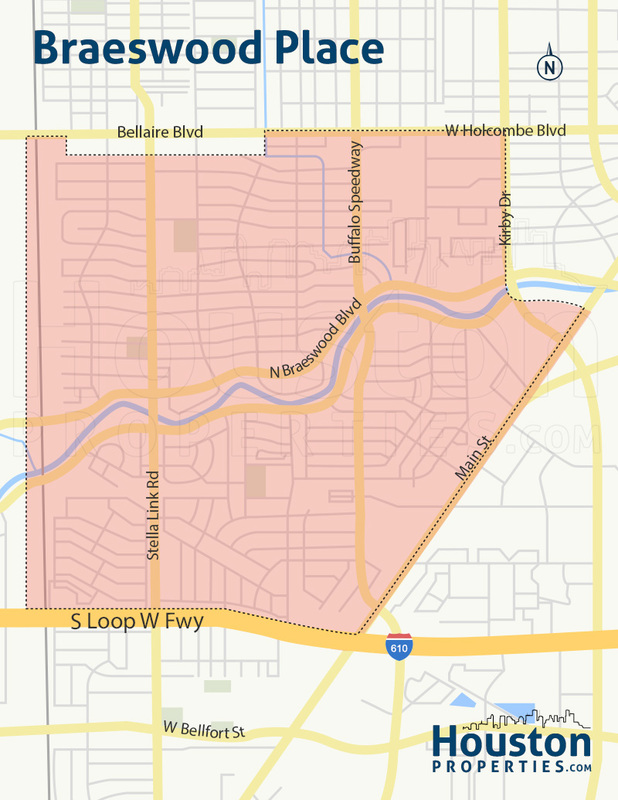 Braeswood Place is primarily a neighborhood of single-family homes divided into 7 subdivisions east of Bellaire. 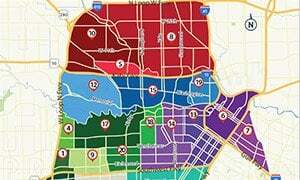 Braeswood Place is also one of the 14 hottest Inner Loop neighborhoods due to its strong real estate appreciation. 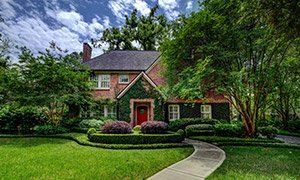 Braeswood homes for sale feature tree-lined streets, a welcoming community, and proximity to Rice University and Texas Medical Center. 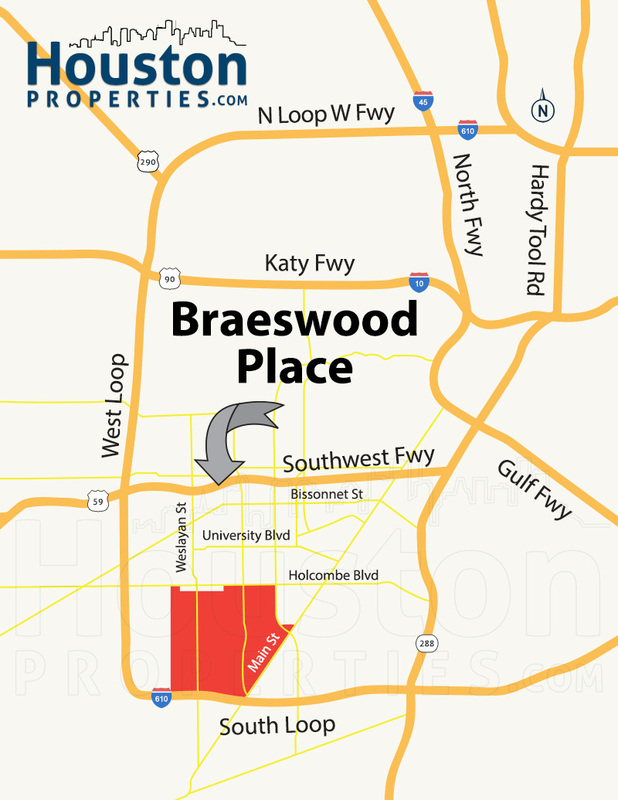 Braeswood Place is located south of Southside Place and West University Place, west of Texas Medical Center, and anchored to the south by the South Loop. It is bordered by Bellaire Boulevard to the north and Kirby Drive and Main Street to the east. The Kilmarnock Ditch runs parallel to the east of the neighborhood and drains stormwater in the area. Braeswood Place is composed of the subdivisions Ayrshire, Braes Heights, Braes Oaks, Braes Manor, Braes Terrace, Emerald Forest, and Southern Oaks. The neighborhood was established in the late 1940’s and a civic group, the Braeswood Place Homeowners Association was chartered in 1951. Most of the homes in the area are 1950’s ranch-style homes. Many of these homes have been recently updated and expanded to support a larger living area, and higher foundations to protect against the possibility of flooding. Karl Young Park, located at the corner of Stella Link and Tartan, is a beautiful park with a shaded playground, walking paths, and tennis courts. Through the residents’ efforts, developers recently renovated Braeswood Place to provide additional drainage and irrigation systems, in addition to the benches and decorative enhancements added to the park. The development also included basketball courts, a baseball field, and a picnic pavilion. Linkwood Park is located at the corner of Norris Drive and Ilona Lane. 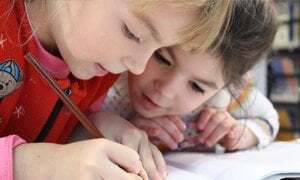 It is right across the Linkwood Community Center and offers a playground, tennis courts, sports fields, a youth game area, a basketball court, and a hike and bike trail. Helen’s Park on Stella Link Road is a favorite among those who frequent the McGovern – Stella Link Public Library. With a meandering stream, bright flowers, and a beautiful mosaic fountain, a quick stroll in this park is a great stress-reliever. The John P. McGovern Park on Underwood Street houses a premier stadium complex, a gymnasium, an outdoor pool, a weight room, and a senior services facility. 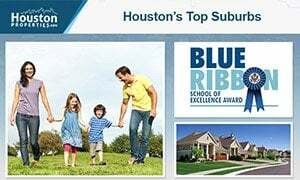 There are plenty of retail options within Braeswood Place, with the Braes Heights Shopping Center located just at the corner of Bellaire Boulevard and Stella Link. 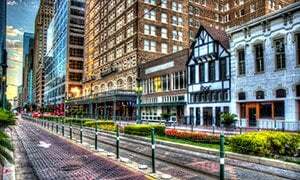 It was named the Best Strip Mall in Houston in 2012 and is home to many iconic restaurants and shops. Braes Heights is located west of Buffalo Speedway and is divided into 13 sections. It offers a wider variety of homes than Southern Oaks. Braes Oaks lies at the corner of Chimney Rock Road and South Braeswood Blvd. It is divided into 3 sections and has generally larger lots compared to other Braeswood Place subdivisions. Southern Oaks is located along Buffalo Speedway and near West Holcombe. It is divided into 2 sections and also has larger lots than most Braeswood Place subdivisions. Older homes in the area are mostly renovated instead of being torn down, and homeowners are required to have flood insurance. Ayrshire is west of Stella Link Rd and near Bellaire Blvd. It is composed of over 600 single-family homes. Braes Manor is located in a small area between Ilona Ln and Timberside Dr. It is composed of just over 80 homes with prices ranging from $221,000 to almost $400,000. Braes Terrace is located between Bevlyn Dr. and Buffalo Speedway. 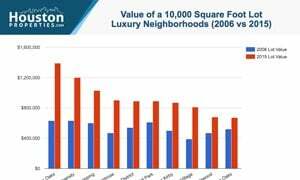 It is composed of over 250 single-family homes with median lot sizes of 7,800 square feet. 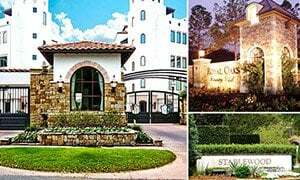 Emerald Forest is located along Tartan Lane near North Braeswood Blvd, and has some of the most expensive homes in the Braeswood Place area.